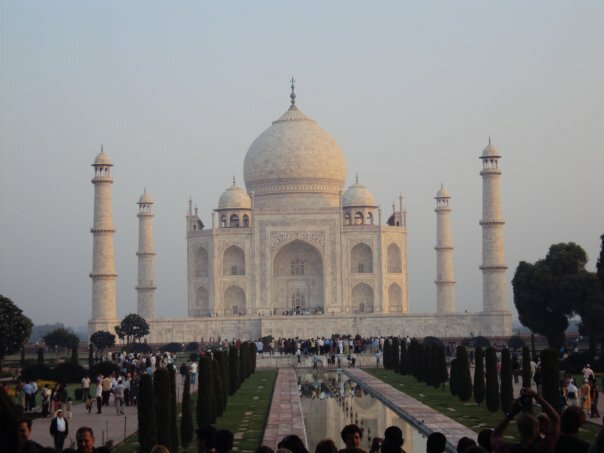 Under our Taj Mahal Tour section we have recommended various tours around the country for its visitors. 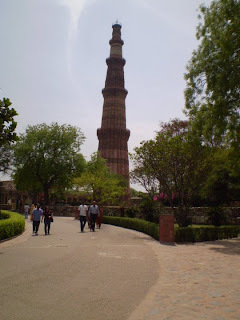 Visit Capital city of Delhi with over 20 million people and see Red Fort of Delhi, Qutab Minar, Himayaun’s Tomb, Lotus Temple, India Gate, President’s House, Parliament House, Narrow Streets of Chandni Chowk full of various markets like spices, books, sweets, cloth / textiles, dry fruits, electrical and you name and it has a market, see Jama Mosque and drive through the Connaught Place. 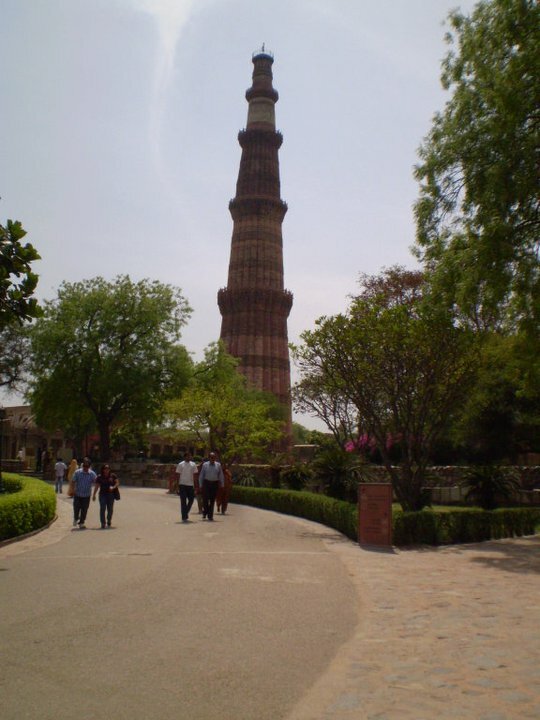 While touring around Delhi our experienced guide will tell you the history of Delhi from Ancient times till today. Newly opened Yamuna Express way offers smooth ride to Agra by road now and Taj Mahal now is not far from Delhi. While in Agra visit Agra Fort, Taj Mahal at Sunset or day light, Visit Mehtab bagh early morning for excellent views of the Taj Mahal at Sunrise a life time experience. Drive between Agra and Jaipur takes around 5 hours time on lovely highway, visit Mughal building of Fatehpur Sikri on the way, if interested will have chance to see variety of Indian and migratory birds at Bharatpur Bird Sanctuary. 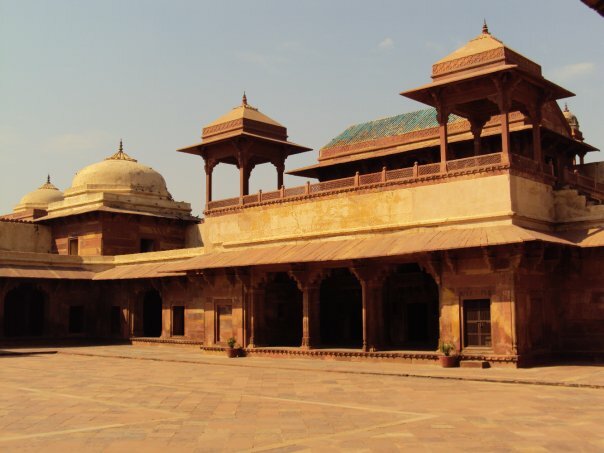 In Jaipur visit the city called pink city where you will witness women in most colorful cloths, An Elephant ride at Amber Fort is a highlight of the trip besides visiting Observatory, Hawa Mahal and City Palace museum and colorful markets.